Whether you’re practicing for the bar or simply love playing at home, we’ve got the dart board you’re looking for to complete your game room. 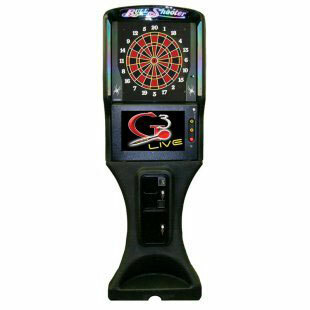 Looking for an electronic dart board that will offer a wide array of games, keeping track of your score the whole time? We’ve got those. We also have dart board cabinets that feature your favorite teams from NFL. Get the best in dart boards right here!